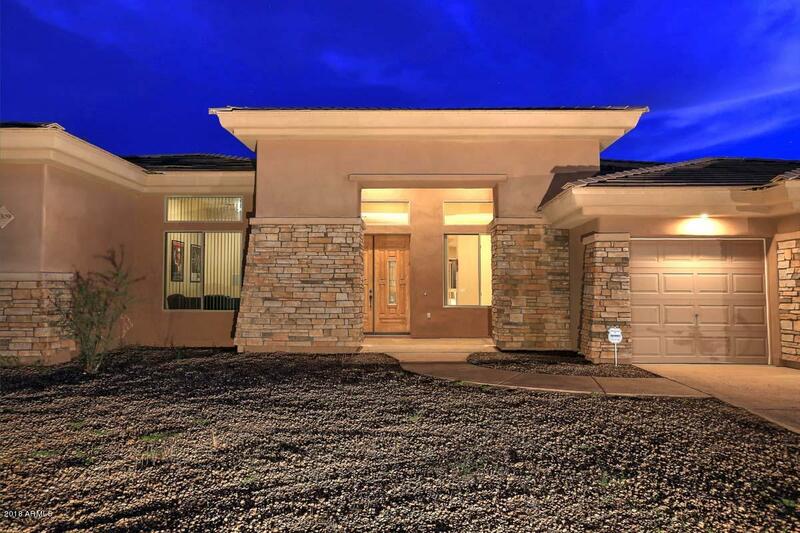 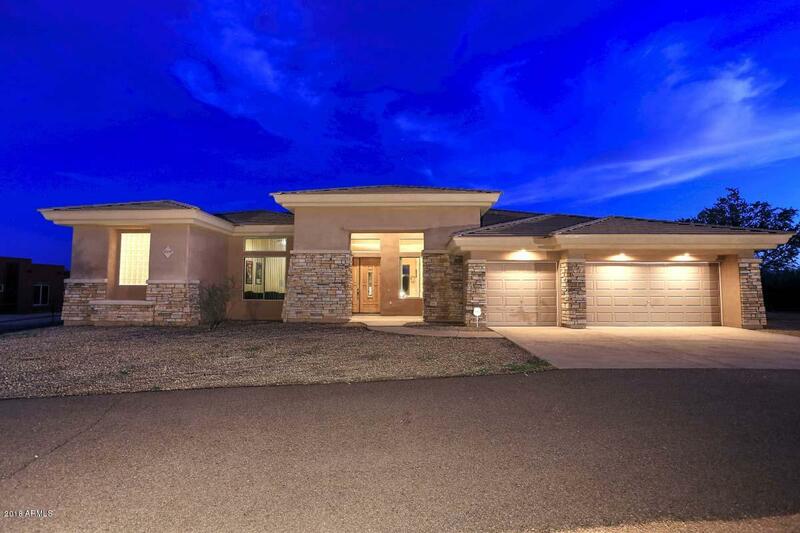 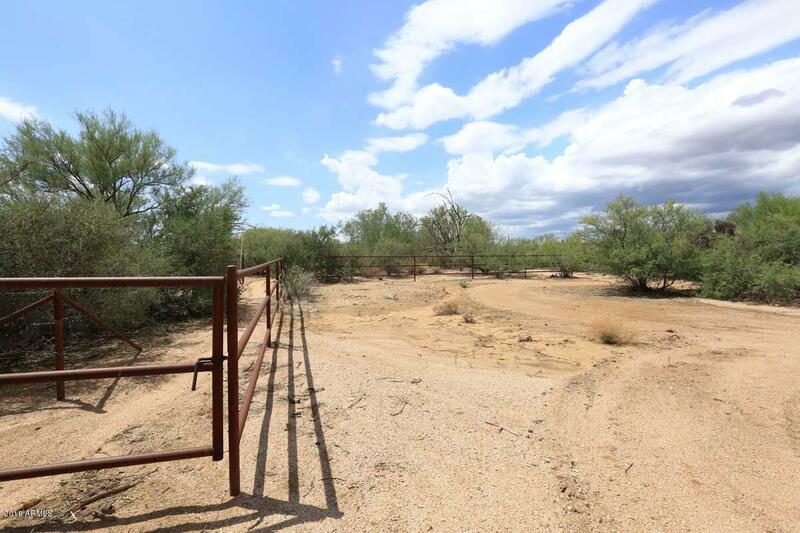  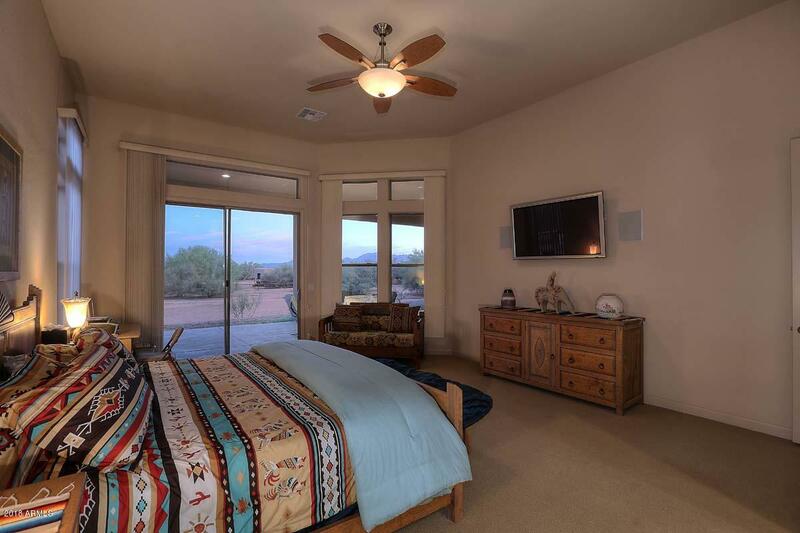 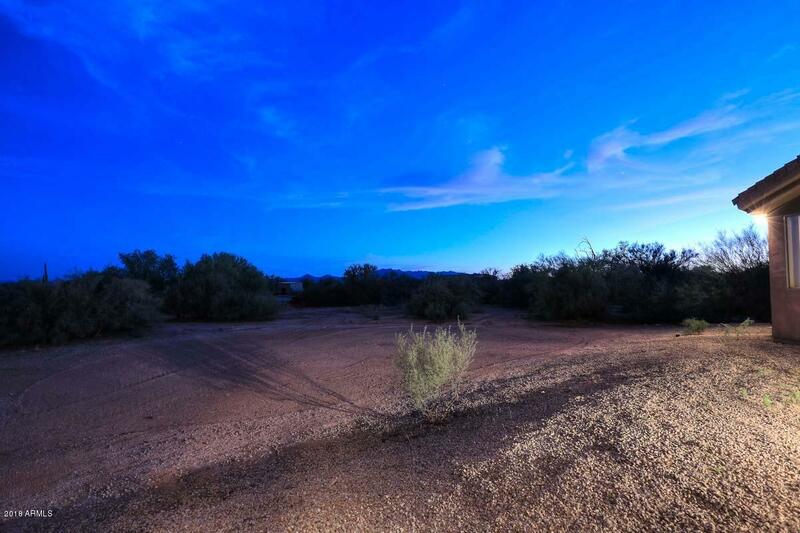 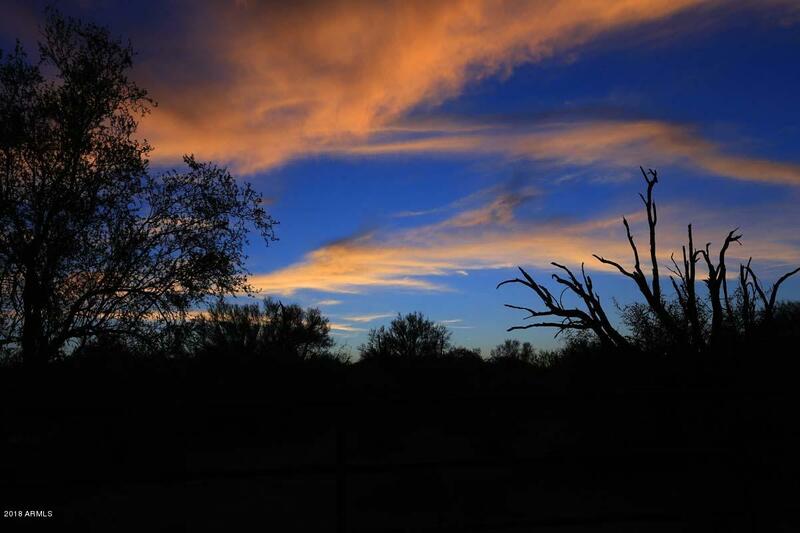 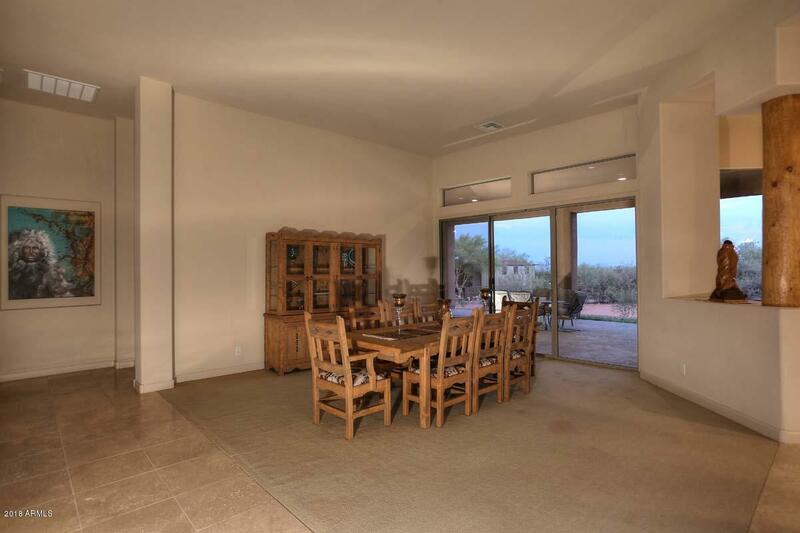 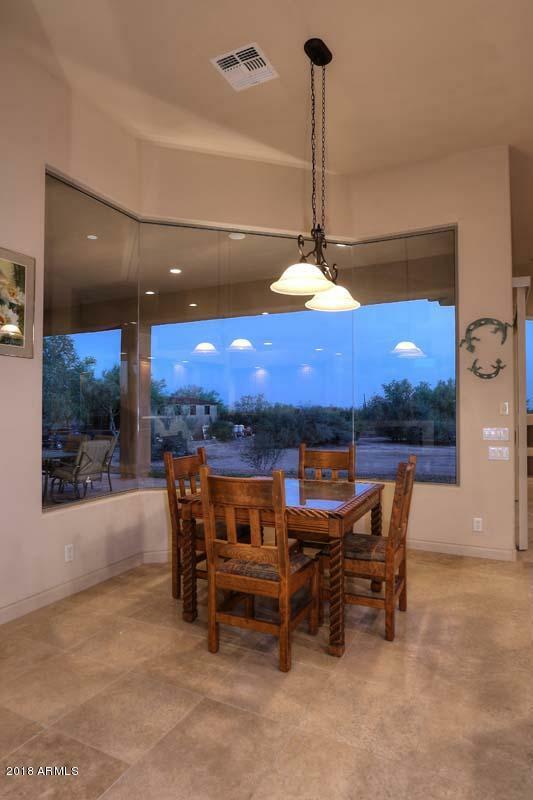 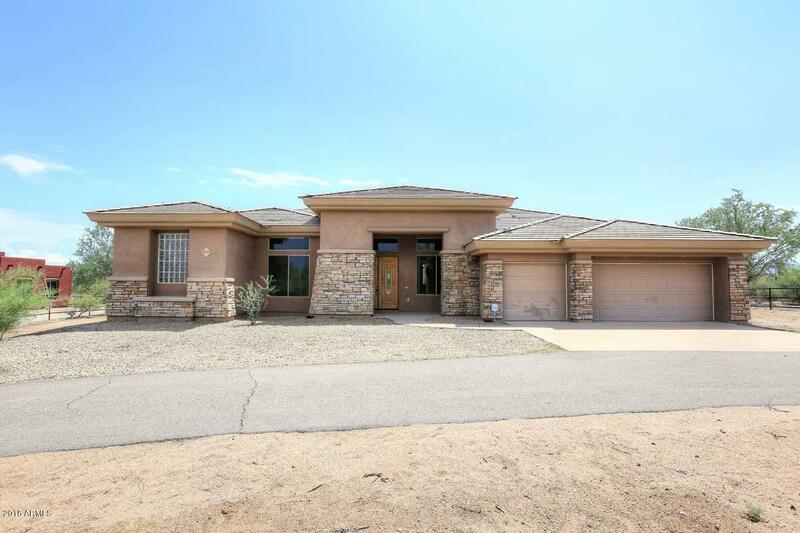 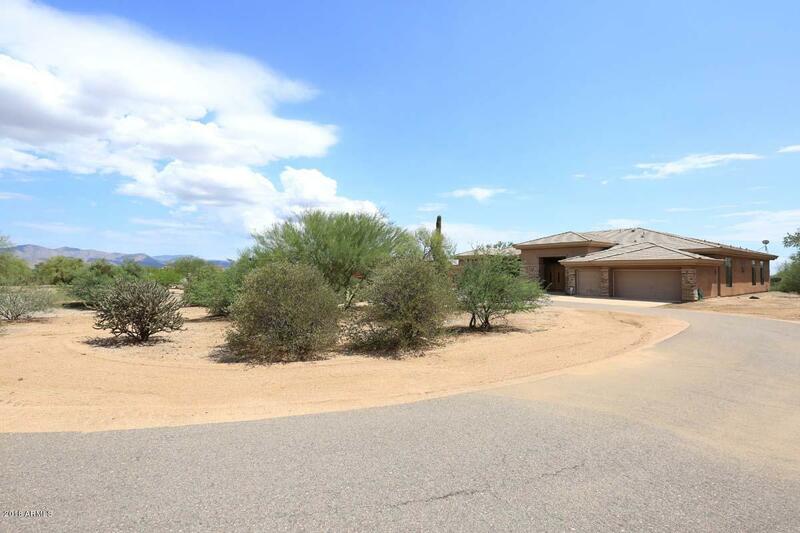 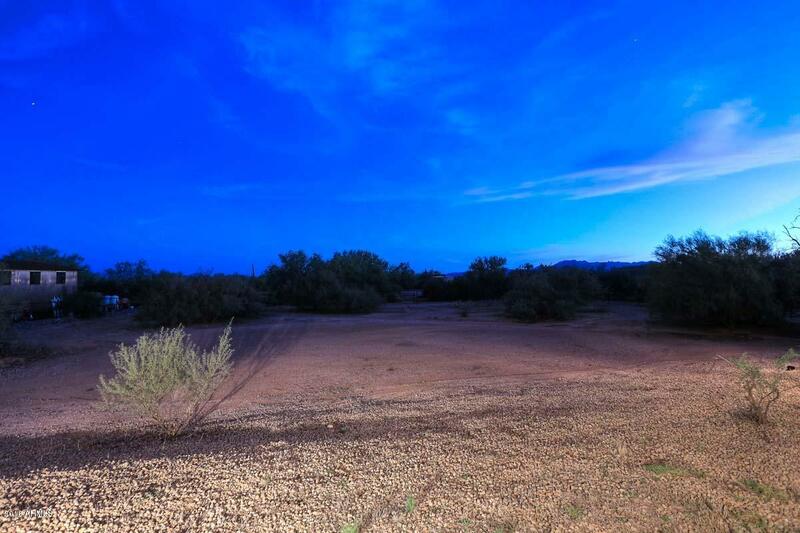 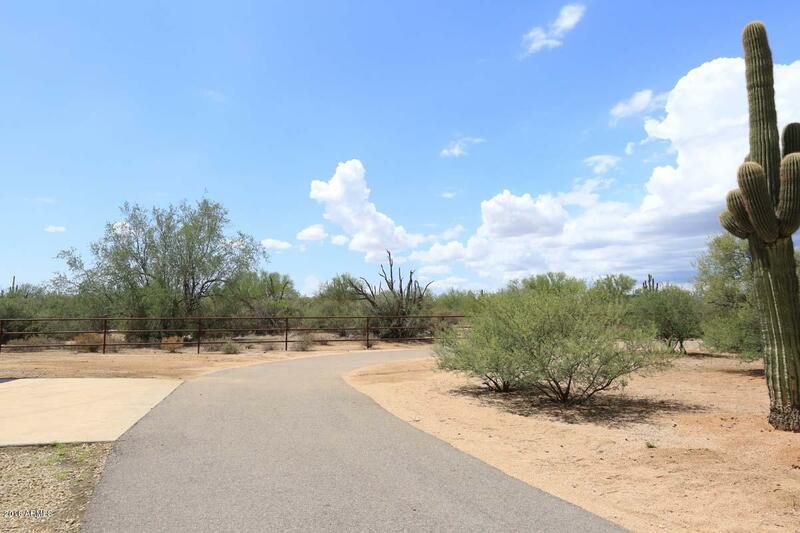 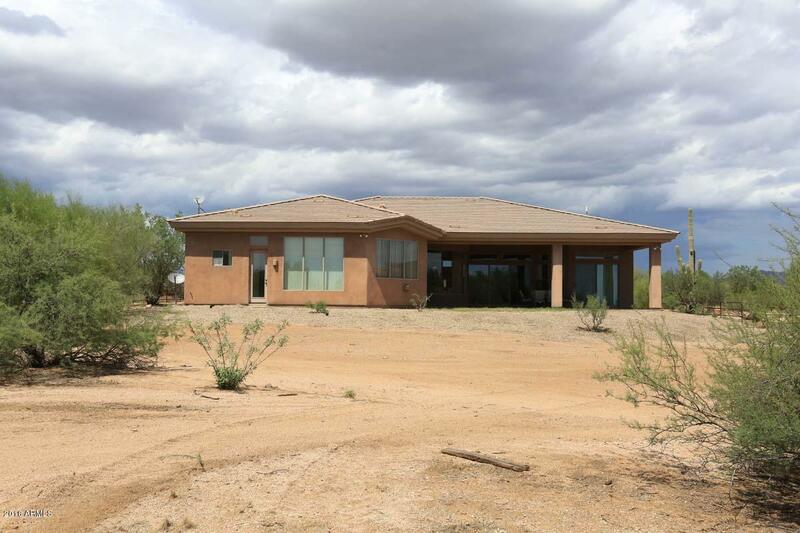 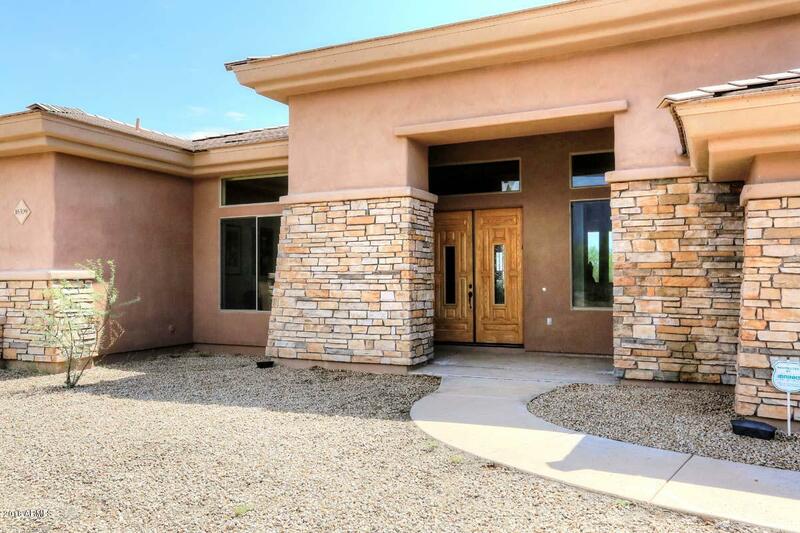 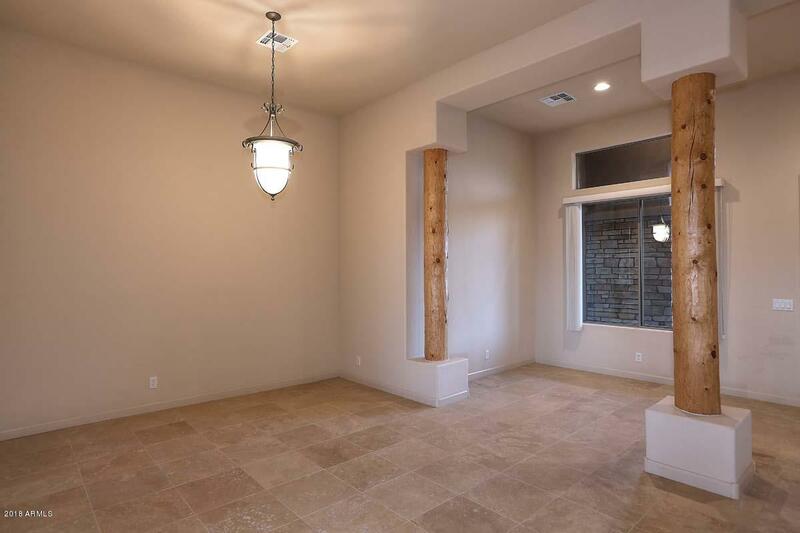 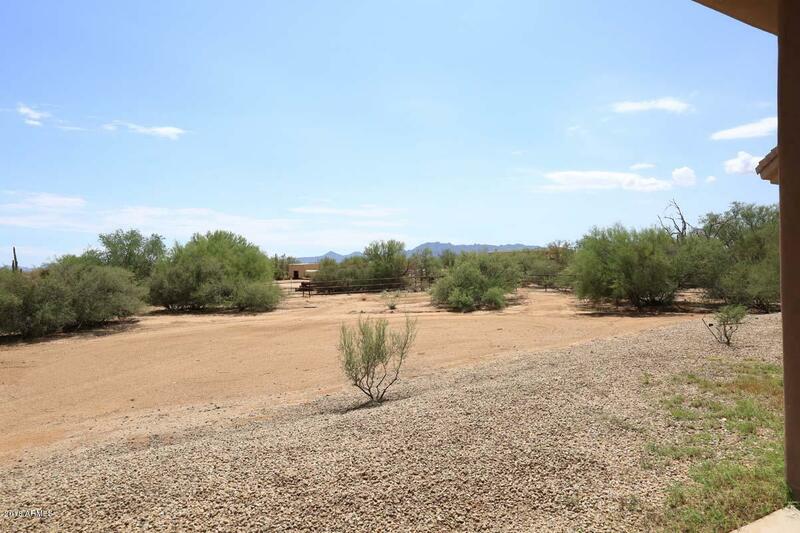 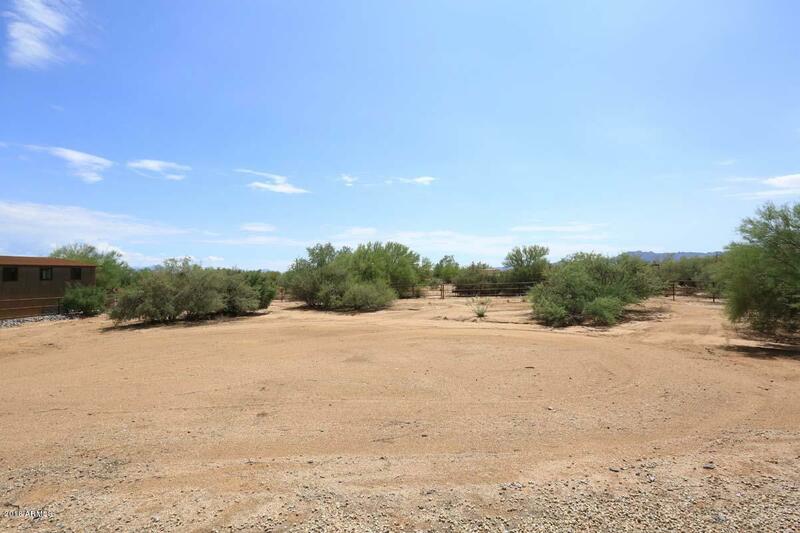 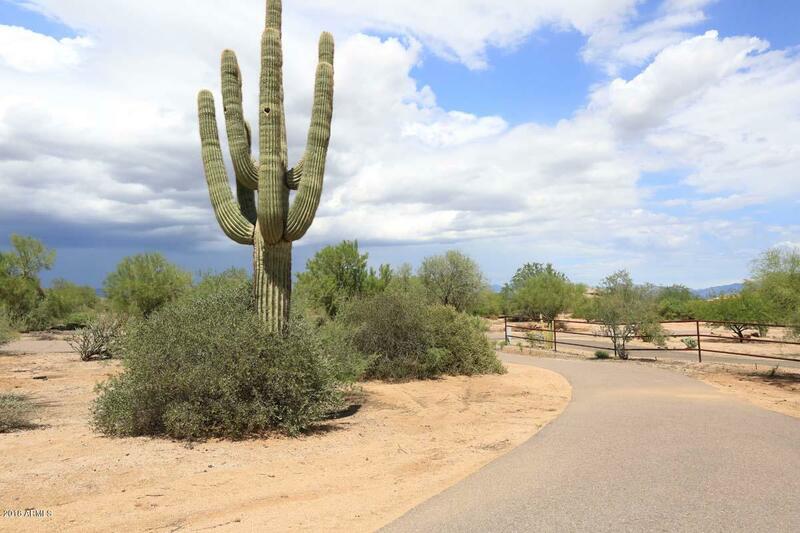 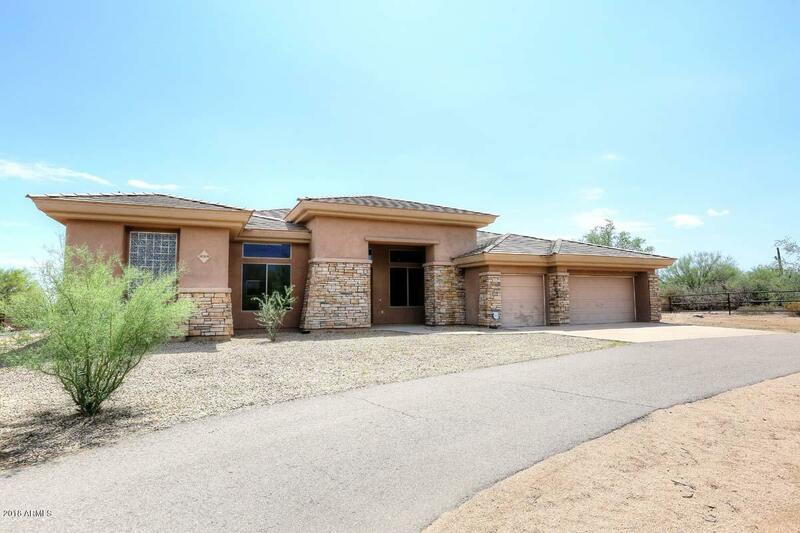 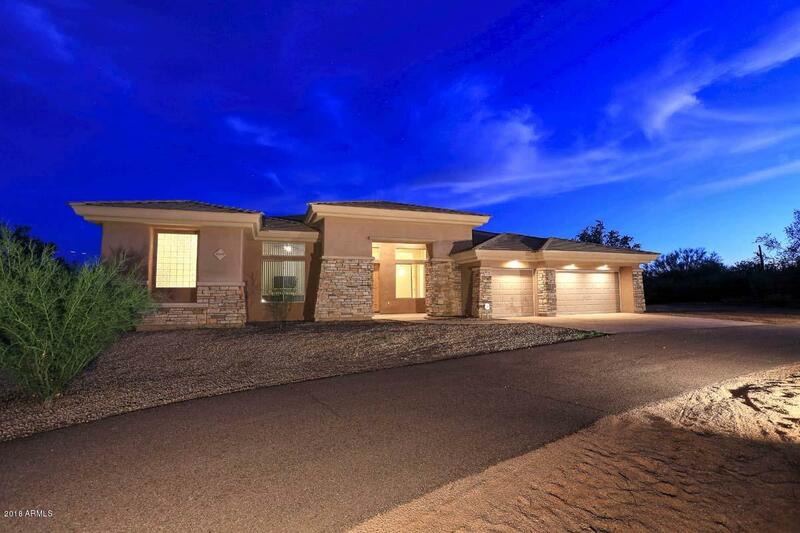 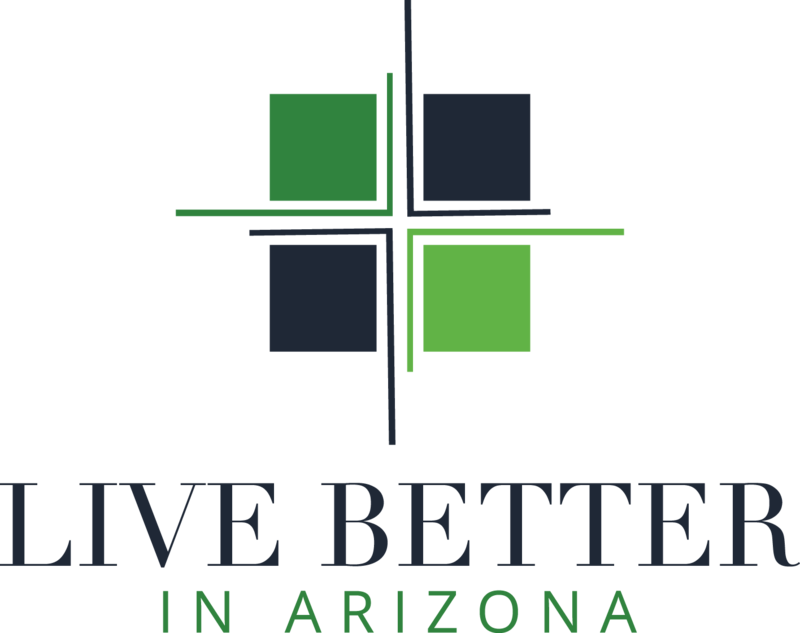 Private, spacious, beautiful home now available in the heart of Rio Verde Foothills. 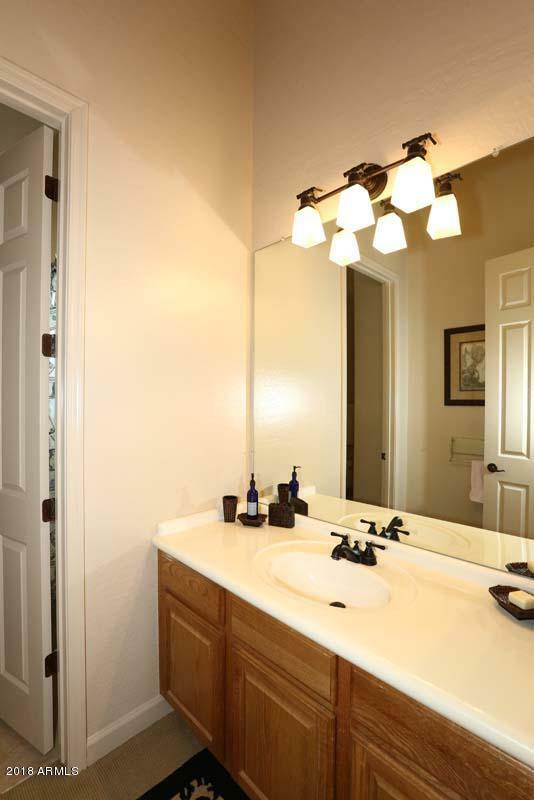 Located in paved cul-de-sac with circle drive. 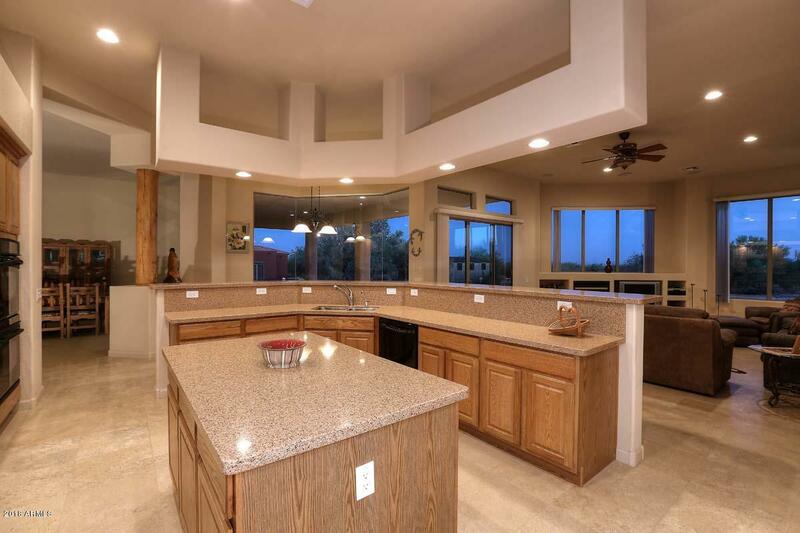 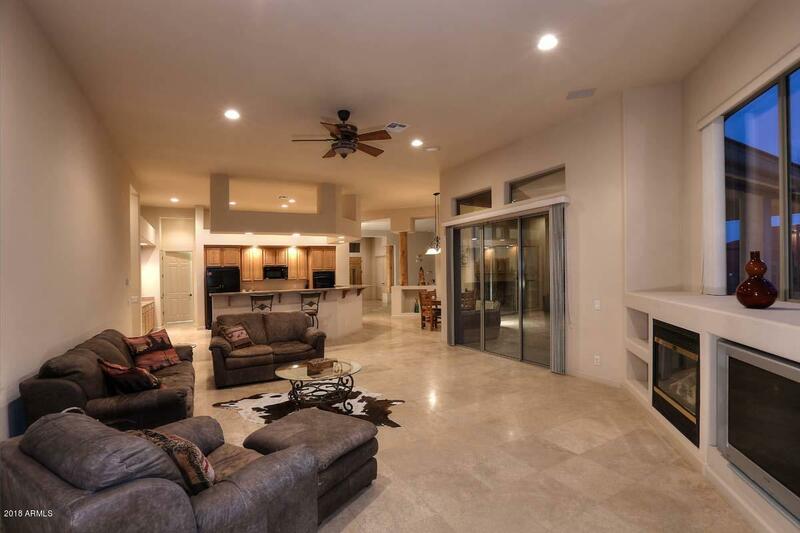 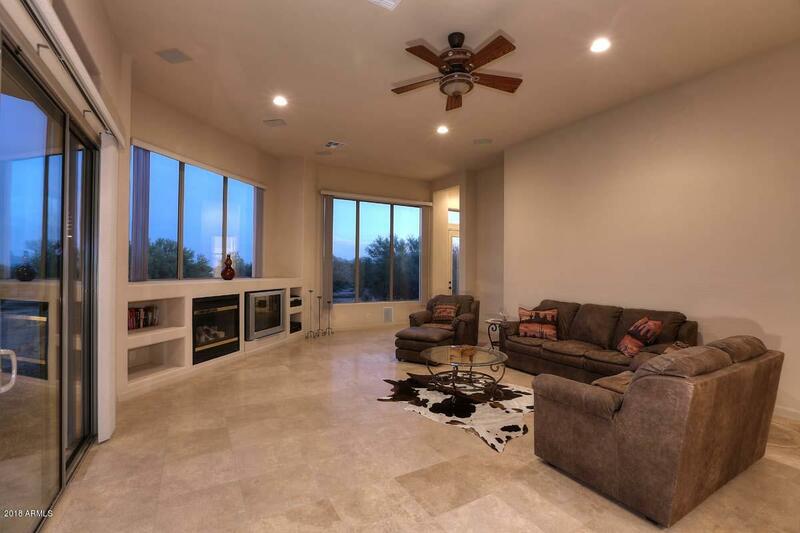 Open floor plan with soaring ceilings, travertine floors, light and airy. 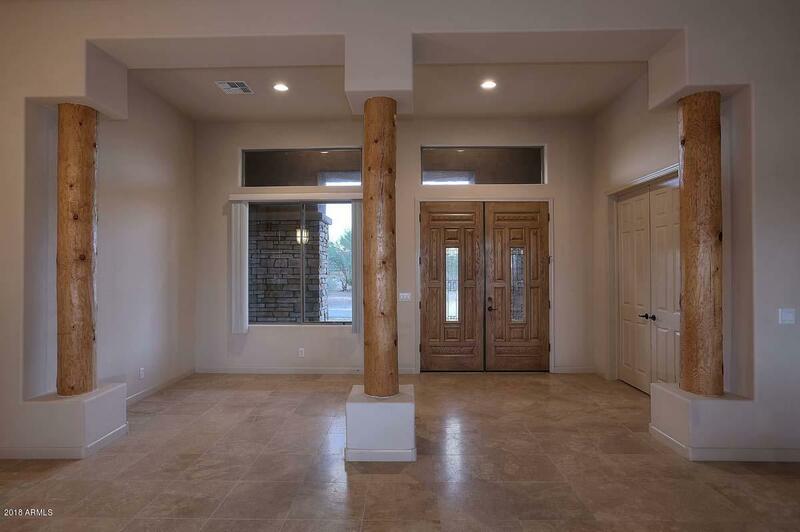 Foyer entry to generous living room overlooking patio. 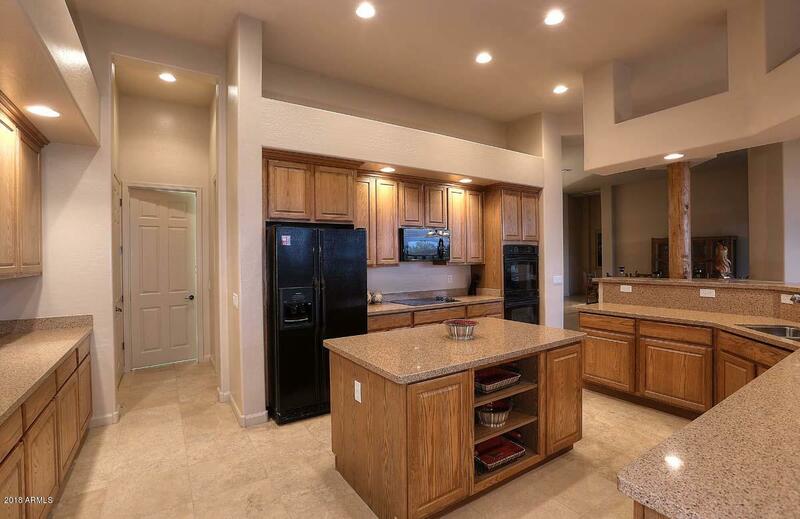 Roomy kitchen with curved breakfast bar, granite counters, ample cabinets, two pantries, open to great room with fireplace and patio exit. 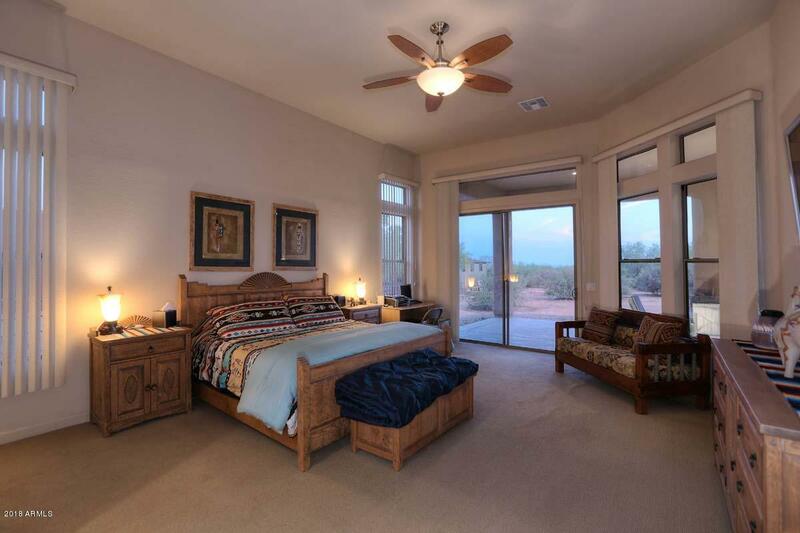 Huge split master bedroom with sitting area, patio exit. 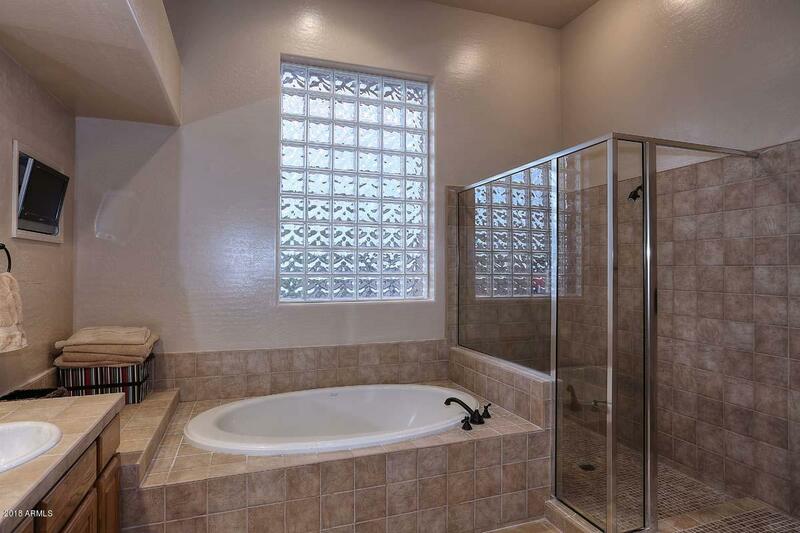 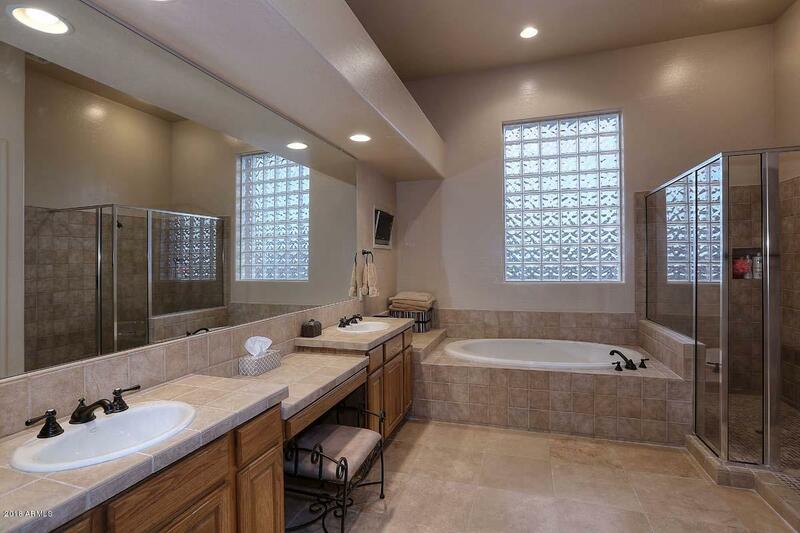 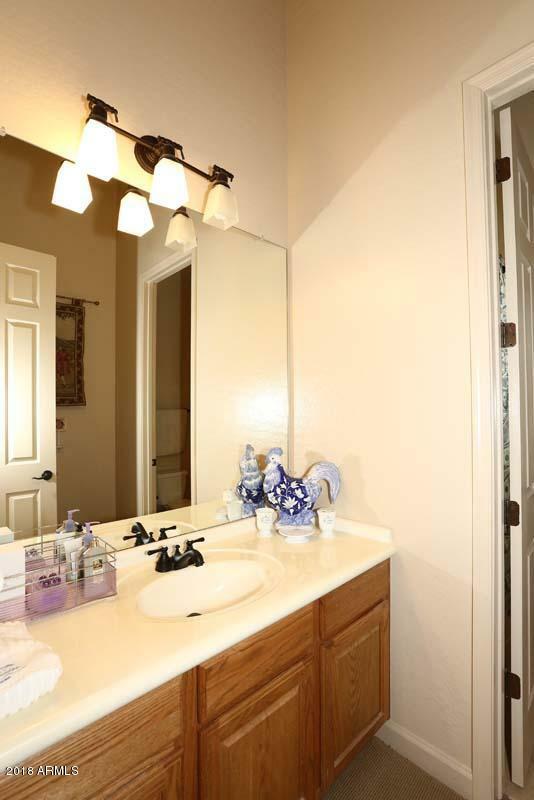 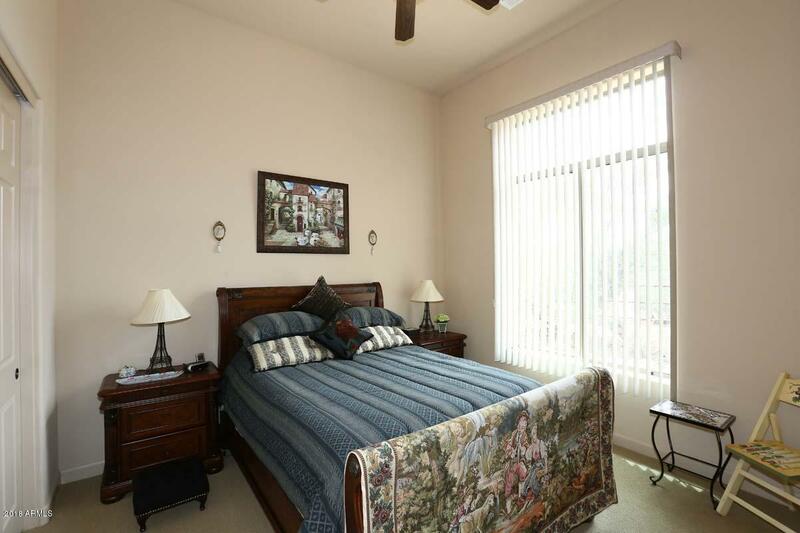 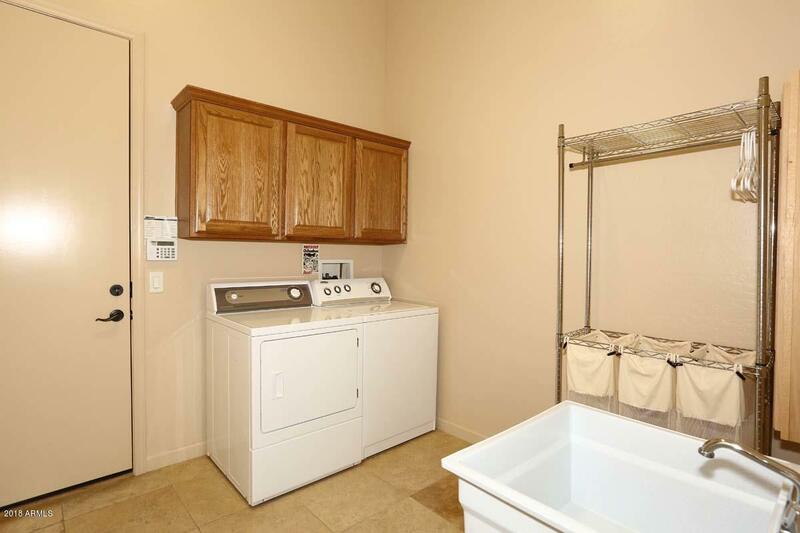 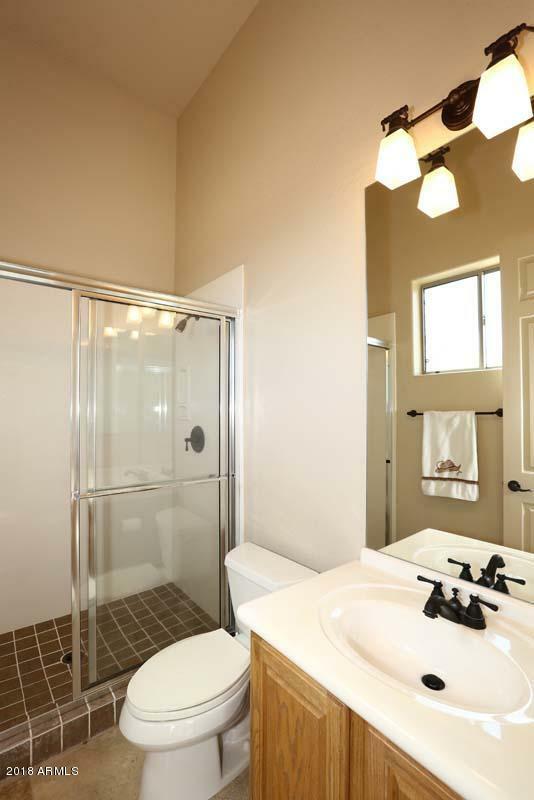 Luxurious spa-like master bath, 2 walk in closets, double sinks, large shower and tub. 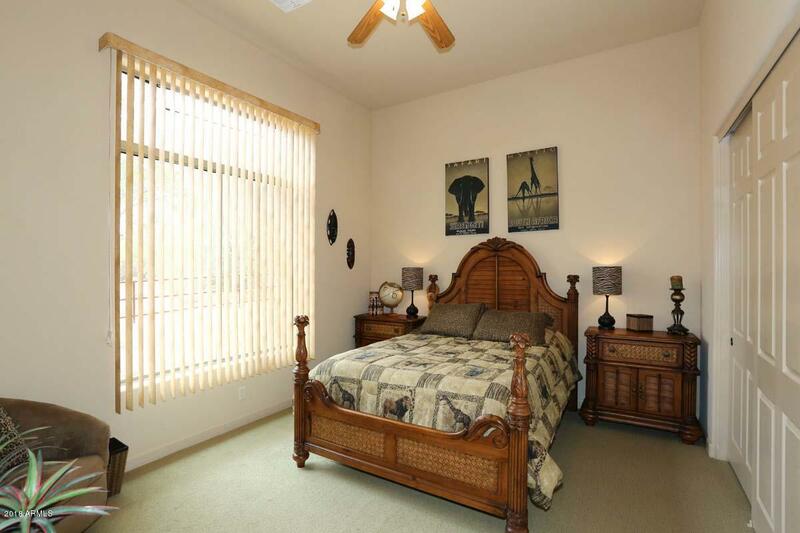 Bedroom 2 and 3 with jack n jill bath, Guest room with hall bath and patio exit. 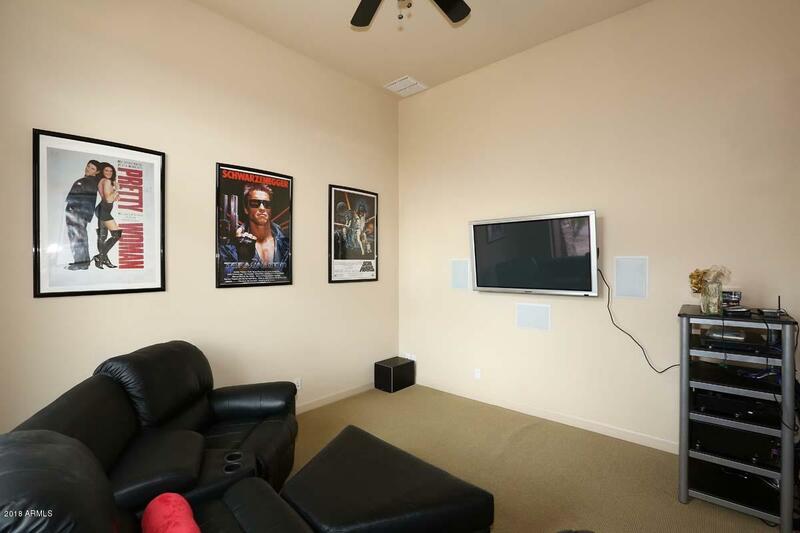 Plus den or media room. 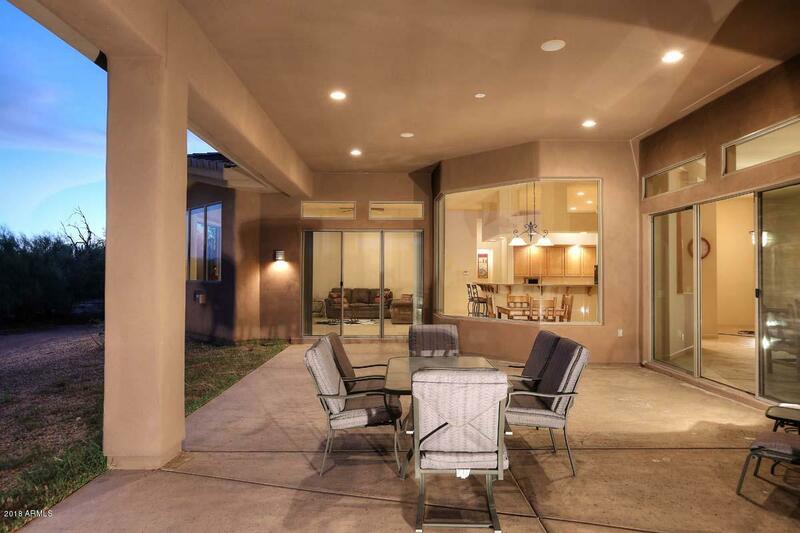 Expansive back patio and fenced yard. 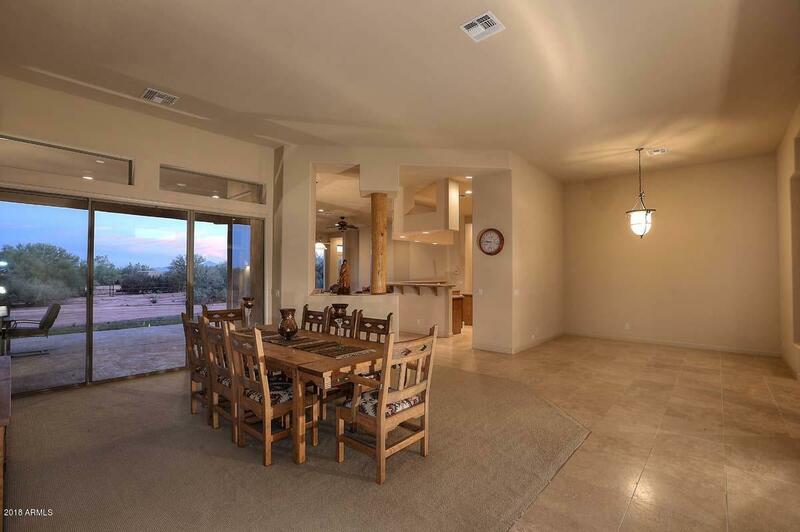 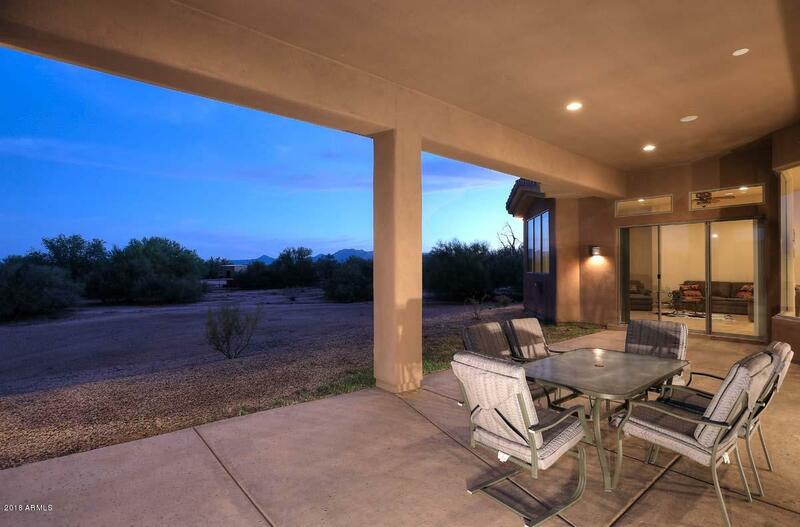 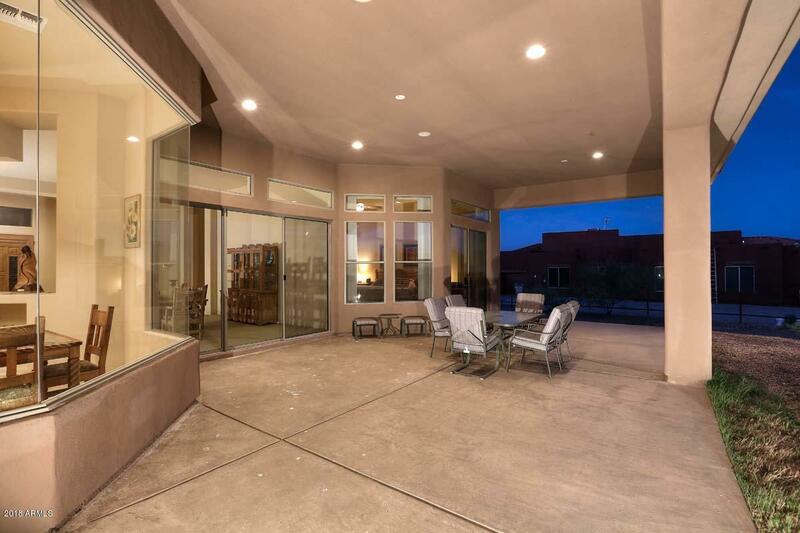 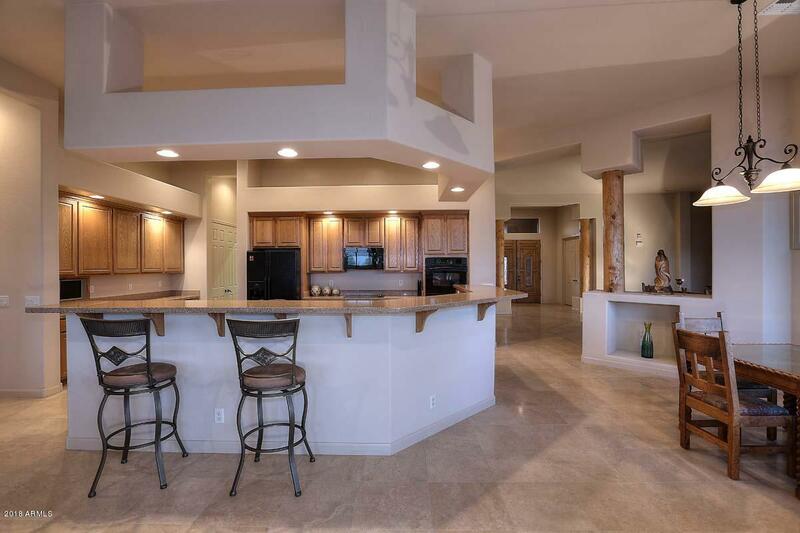 Great home for entertaining or enjoying the beauty of the desert. 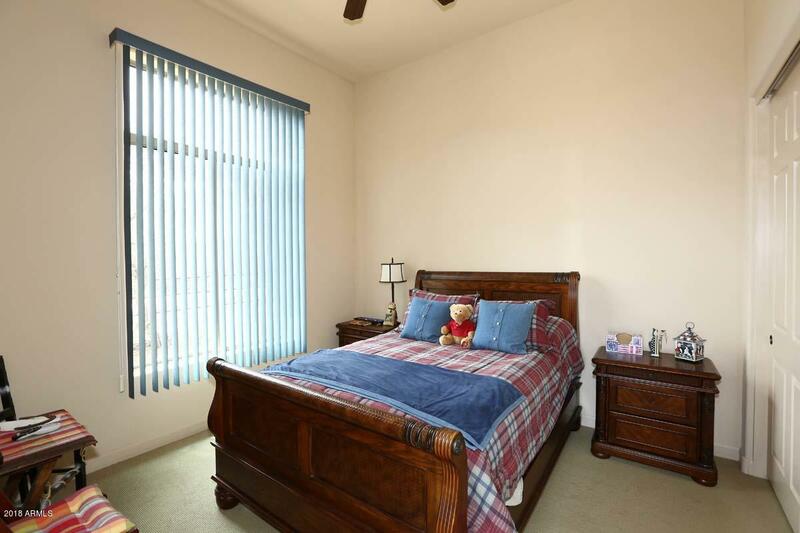 Room for pool or horse set-up, near forest.